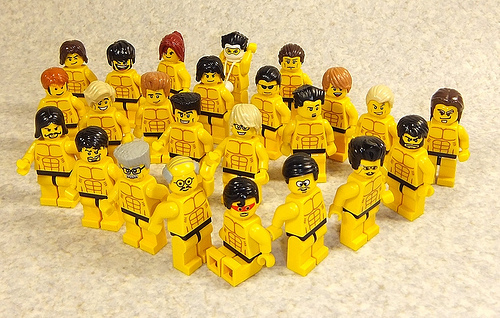 I can’t leave you with a bunch of half-naked dudes as TBB’s sole attempt at a Father’s day post. With that in mind, enjoy this heartwarming photo of Canada’s Adam Dodge (age 5) and the coolest kind of dad that can rock a red sweater with a turtleneck, while teaching his boy the finer points of sorting. 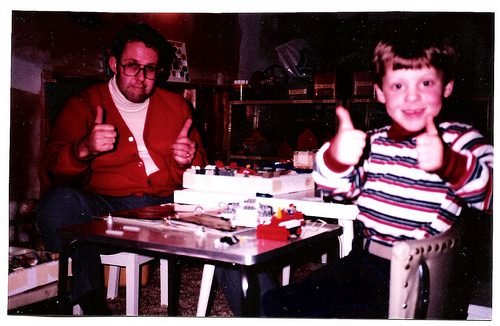 Thumbs up to all the dads out there, see you next weekend.